Heat exchanger gaskets are manufactured using graphite, compressed fibersheet or millboard as a soft filler,protected by an outer double jacket in various metals such as soft iron, copper or stainless steel. 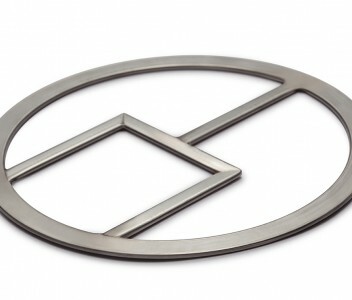 These gaskets can be made with integral or welded pass bars. Suitable for sealing flangesat high operating temperature and pressures, in both heat exchangers and pressure vessels.